Green Chef is a meal kit service company that specializes in delivering organic, healthy, delicious and exciting food to your table. They are also known as a company that provides extensive options for those who have special dietary or lifestyle requirements. As a result, Green Chef has one of the most comprehensive meal kit menus available in America. Their menu includes options for a paleo, vegan, keto, omnivore, carnivore, vegetarian and gluten-free diet. 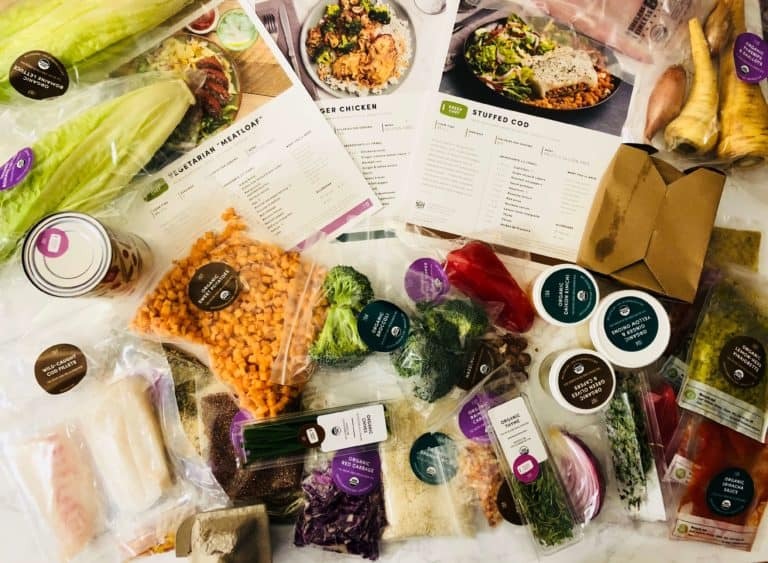 We can’t emphasize enough how convenient it is to be able to enjoy meal kit deliveries when you follow a diet that can sometimes be very strict. It gives you a break in terms of thinking about what to eat and it gives you some new delicious and nutritious meal options. 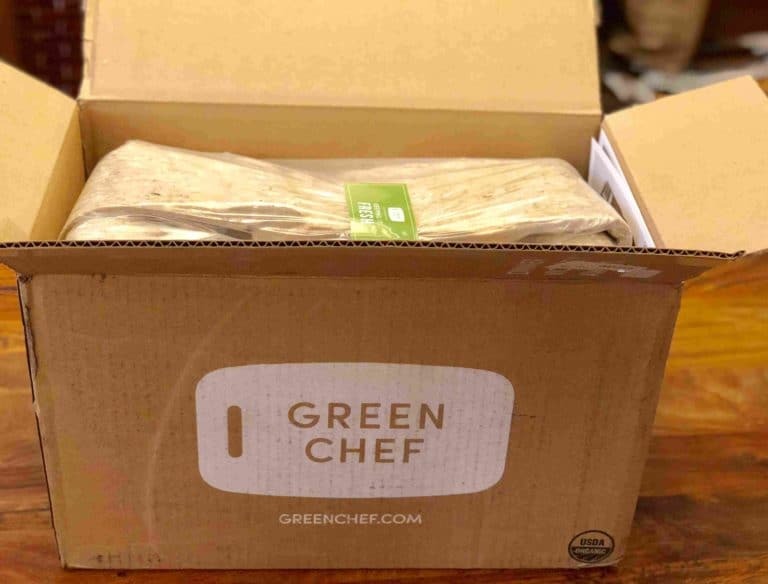 Two important and impressive distinctions that Green Chef can offer are that firstly they worked alongside the USDA to become the first certified organic meal kit company in America. Secondly Green Chef is also the first meal kit company to receive a gluten-free certification through the Gluten Intolerance Group’s GFFS program. As part of this certification they offer three certified gluten-free menus. As Green Chef is a USDA certified organic company, all their menu options are obviously also organic. They use only organic and sustainably sourced ingredients from a trusted network of ranchers, farmers, fishermen and artisans. Green Chef is not only about organic and healthy cooking – they also focus on ensuring that their meals are easy to prepare. Green Chef is also all about convenience; their meal kits include delicious dinners that can be on your table within 30 minutes. ‘Green’ is not only part of their name, but a big part of their whole philosophy. Wherever possible, Green Chef’s packaging is recyclable, reusable, or compostable. They are one of the eco-friendliest companies in the meal kit delivery industry. Choosing Green Chef means choosing the eco-friendliest option! Green Chef is suitable for people who want a meal kit company that supplies organic, healthy, new age food that is delicious and creative. Green Chef is also a great alternative for people who follow a specific diet such as paleo, keto, vegan, gluten-free and more. Green Chef is not only a very good choice for the planet, but it is incredibly convenient, especially if your do have dietary requirements. You can change plans from week to week if you desire. 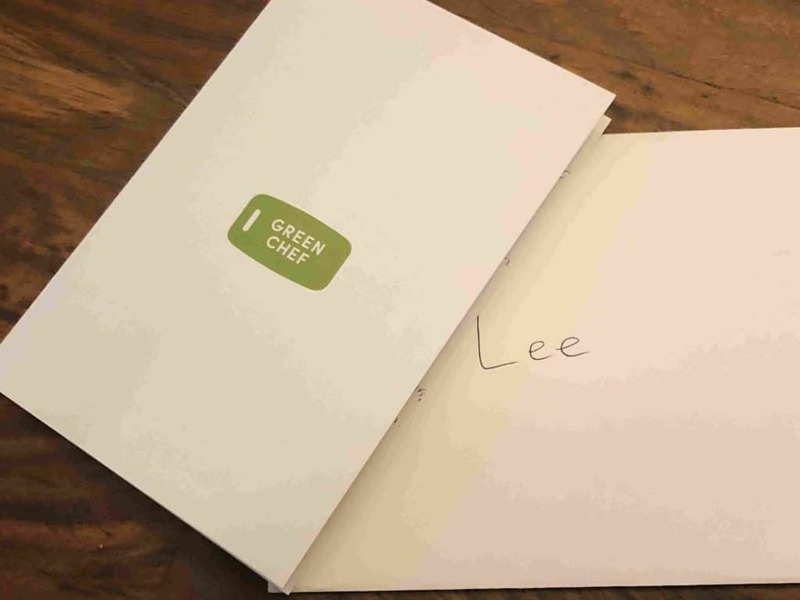 Green Chef offers a long list of dishes every week, divided between seven weekly menus for different lifestyles – they include paleo, vegan, keto, omnivore, carnivore, vegetarian and gluten-free options. As part of each plan option they offer three nutritious, fulfilling and lovely meals every week. They also offer the carnivore and omnivore menu as part of the family plan. We love the style and convenience of the Green Chef menu – everything is super fresh, pre-measured and usually pre-cut for you. In each chef-crafted recipe they combine delicious and unique sauces, dressings, and spice blends. Some of the these include mint, cilantro, Mojito-style marinade, cilantro-scallion sauce and a special Mexican style spice blend to name a few. What is also appealing about Green Chef is that the recipes are often fast and always easy and fun to cook at home. We were impressed with the way the Green Chef box is organized. First, it is delivered with ample ice inside the box, to ensure that everything is kept cool. All the meats are packed at the bottom of the box to make sure proteins stay at the appropriate temperature. Second, each ingredient is labeled and most of them are pre-cut, which avoids much unnecessary preparation time. Also, each meal’s ingredients are packed together in a paper bag, which also makes unpacking very easy and takes only a few seconds to store in the fridge. Green chef is a USDA certified company, meaning that everything they use includes organic and sustainably sourced ingredients. All their ingredients are fresh, sustainable and of the highest quality. In terms of conveniences most of them are also pre-cut for you. Green Chef offer a user-friendly website, but they do not have an app as the website is mobile optimized. Basically, everything you need to do regarding your subscription can be done through the website. You can register, select your plan, change your payment method and cancel your account. Our team made some changes to their order on the website and it was very easy to do. You can also find all the information you need on each dish, including the list of ingredients, nutritional facts, cooking processes and more. 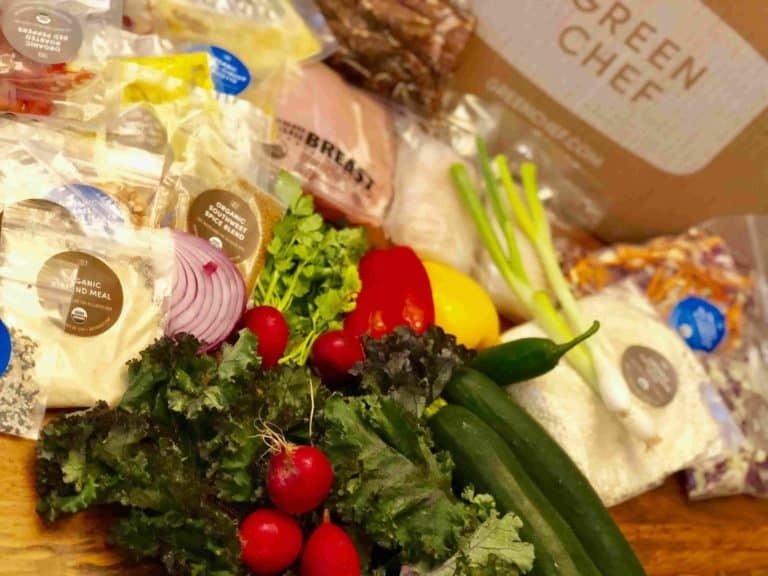 We loved our experience with Green Chef, and from our point of view, it is one of the healthiest meal kit options available. Green Chef delivers organic, delicious and nutritious food to your table, and they specialize in providing meal options for many different lifestyles, including paleo, vegan, keto, vegetarian and many more. Green Chef also put priority on making that that their meals are very easy to prepare. Most ingredients are pre-cut for you and all the spices and sauces are already mixed, so dinner can usually be served within 30 minutes!